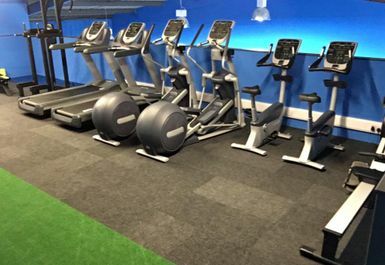 Prestige Health Clubs offer a fantastic gym in Louth! 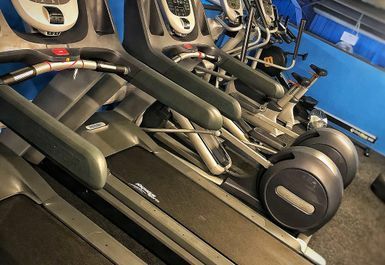 The gym is fully stocked with the most up-to-date equipment that the industry has to offer from cardio equipment such as treadmills and cross trainers to strength equipment like free weights and resistance machines! 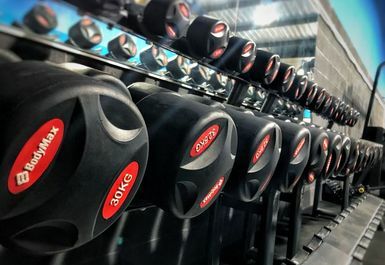 Pay a visit to Prestige Health Clubs today! Located within Fairfield Industrial Estate, there is parking available. 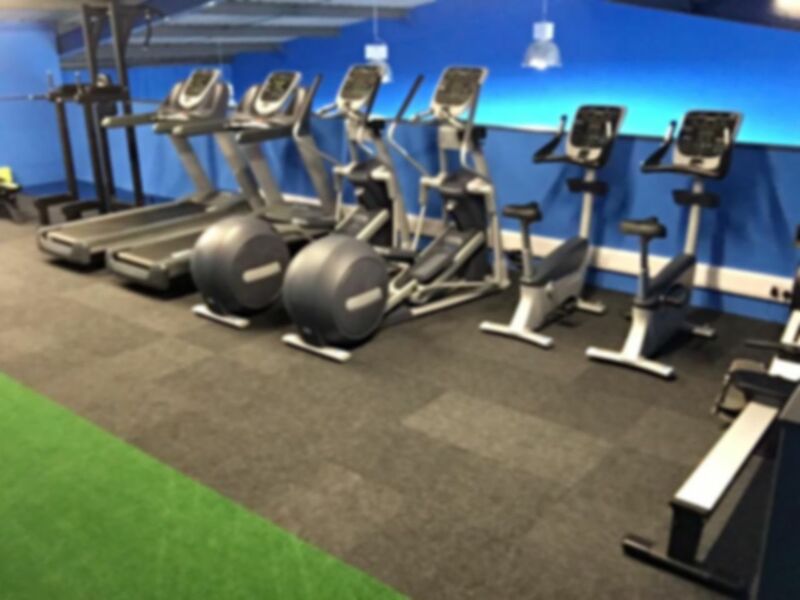 Absolutely outstanding customer service from Liam, understood my needs as a short term user of the gym - no hassle or demands to sign up! 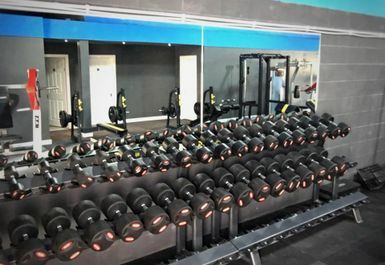 They gym itself is very modern, no damages or out of order equipment. 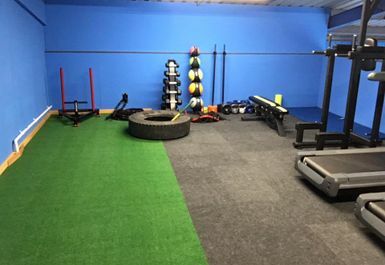 Not a huge corporate gym but a good value, friendly facility with good free weights.